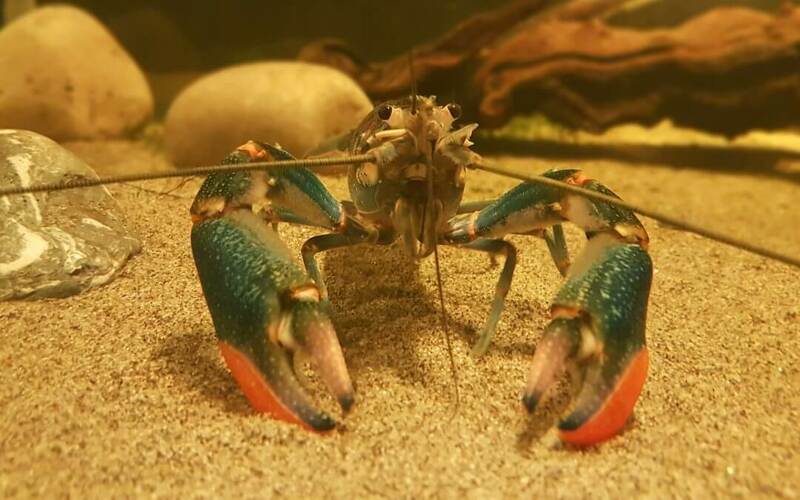 The brightly coloured Red-Clawed Crayfish originates from Australia and Papua New Guinea, and from February 16-24 children and adults can meet him when they take part in twice daily ‘Meet the Mini-Beast’ handling sessions in the attraction’s Discovery Zone. To see hundreds of spectacular butterflies, insects, reptiles and spiders visit the Butterfly Farm from 10am to 5:00pm, last entry 4pm. Open every day of the week except Christmas Day. For more information see www.butterflyfarm.co.uk or call 01789 299288.